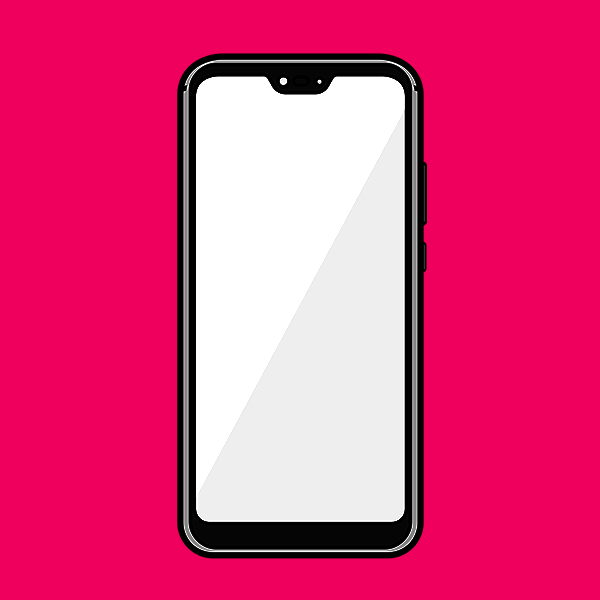 The thing is though, notches were never really that cool, and while some companies have added clever shading to minimise their impact, you never really forget they are there, no matter how hard they try to conceal them. 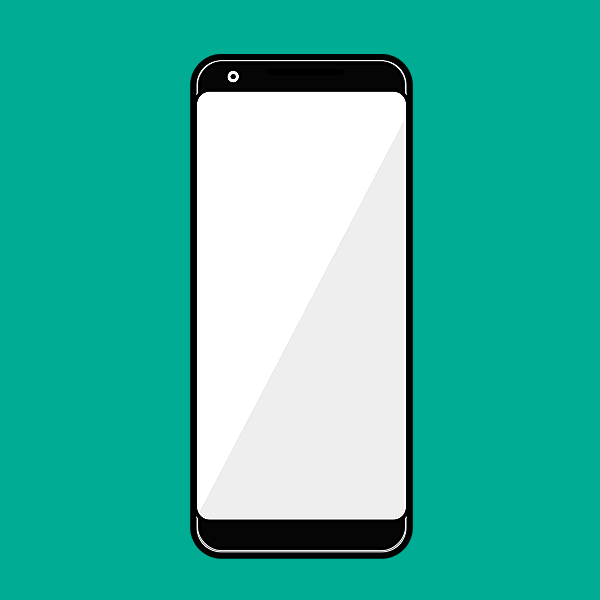 And while nerds waged war over notches versus bezels, those cutouts couldn’t be stopped and before you knew it, they had exploded out from one phone into a myriad of shapes and sizes. The iPhone 8 and every other big-bezel phone is our starting point. These are the handsets with unapologetically large chins that feature so much wasted space that you often wonder if their designers simply didn’t. Lost a Ping Pong paddle? No problem, just whip out an Xperia XZ2 Premium. Need to roll out some dough but don’t have a cutting board? The standard Pixel 2 has you covered. This is the type of construction we’re trying to get away from. And don’t get me started by saying things like “But if you make bezels smaller, how do you hold the phone?” You’ve got fingers, not meat hooks, let’s not pretend otherwise. Since its inception, Google’s Pixel phones have been way more about nifty software than innovative hardware, and the boring designs of the the Pixel 1 and Pixel 2 prove that. And when every other phonemaker was slimming down its bezels, so did Google, except Google did it with the finesse of a Kanye West appearance. 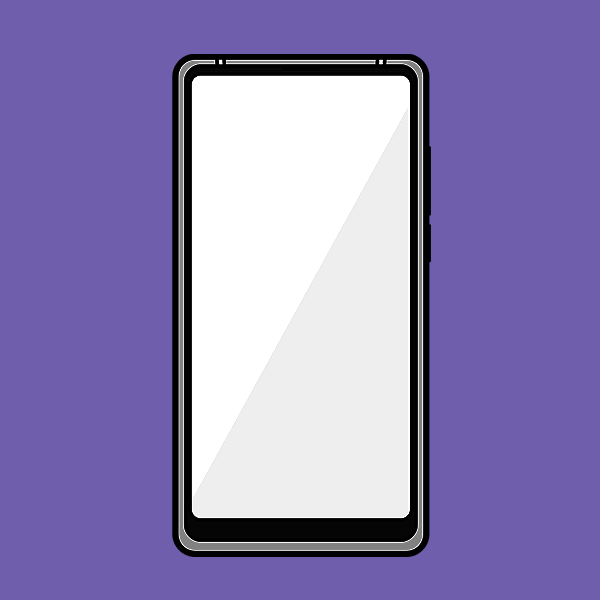 So while it’s nice that the Pixel 2 XL has front facing speakers, just looking at the placement of the speaker and the front-facing cam shows how inefficient the Pixel 2's bezels really are. This is a design screams that minimum effort. As the only mainstream phone maker that hasn’t adopted the notch, Samsung’s recent handsets show it’s possible to ignore trends and still look good. The top bezel on the Galaxy S9 is especially impressive as Samsung crams a selfie cam, ambient light sensor, dual iris sensors, proximity sensor, LED indicator, and an earpiece-speaker combo into less than 7mm of space. And while the S9’s blank bezel below the display isn’t quite as feature rich, it creates a nicely balanced aesthetic without the ridiculous excess of previous fat bezel phones. However, as sleek as Samsung’s design is, bezels have got to go. OK, technically the Xiaomi wasn’t the first company to toy with a phone featuring no bezels on three sides of the device, that honour goes to the original Sharp Aquos Crystal from way back in 2014(!). But for the Mi Mix and Mi Mix 2, Xiaomi took that concept and improved on it significantly increasing the phones’ screen-to-body ratio and using clever tricks like piezoelectric speakers to make the earpiece disappear. Now there’s still a bit of awkwardness since you need to flip the phone upside down to take a selfie, but those are just the sort of (temporary) sacrifices that get made when chasing an all screen experience. 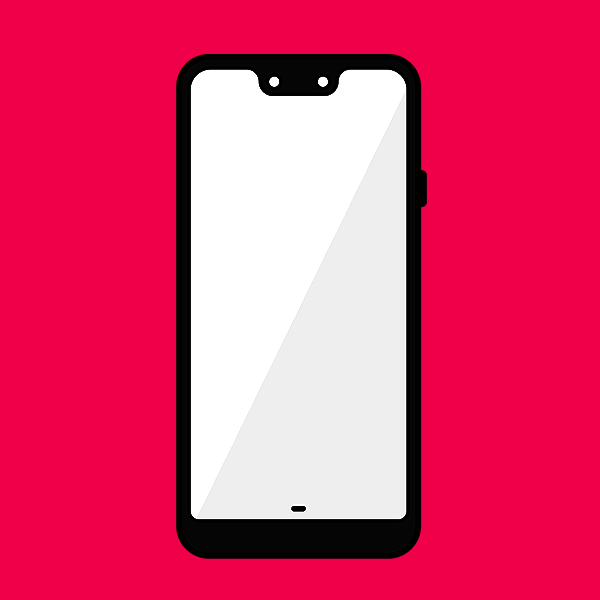 Here we are, the phone that transformed the notch from a design statement to a way of life. That’s because inside that cutout, on top of your normal sensors and cameras, the iPhone X and XS sport infrared 3D dot projectors so you can unlock the phone with your face. It’s cool, it’s neat, and one of the few “innovations” that Apple actually managed to do first. And for that luxury, Apple raised the price of flagship phones to £1,000. But what’s even funnier about all this, is that Apple’s switch to Face ID may be the reason why future iPhones will still feature notches long after every other phone maker has jumped ship. As we sit here at the end of 2018, notches have become pretty commonplace. And just when you think things had gotten to point where they couldn’t annoy you any more, Google went a put this massive bathtub-sized cut out on the top of the Pixel 3 XL. Look, I know XL stands for extra large, but perhaps Google didn’t need to take things so literally. 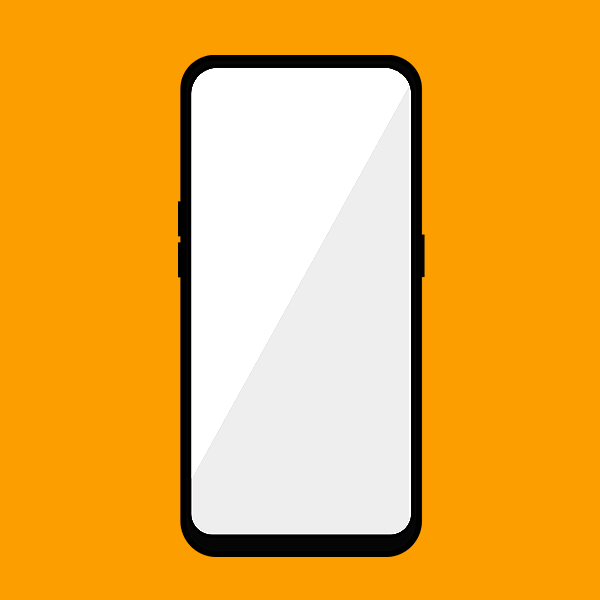 That cutout takes up nearly two lines of notification icons, and considering the Pixel 3 XL also has a pretty sizeable chin below its screen, it’s really a wonder why its notch needed to be that big. 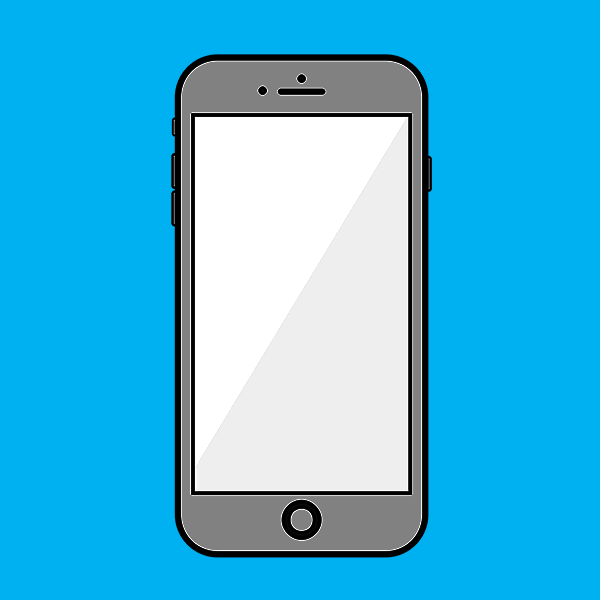 This category is for all the phones at came in the iPhone X’s wake. Many of the notches on devices like the Huawei P20 Pro, Asus Zenfone 5, LG G7, and others are smaller and more compact than Apple’s cutout, except not quite as functional and even less memorable. 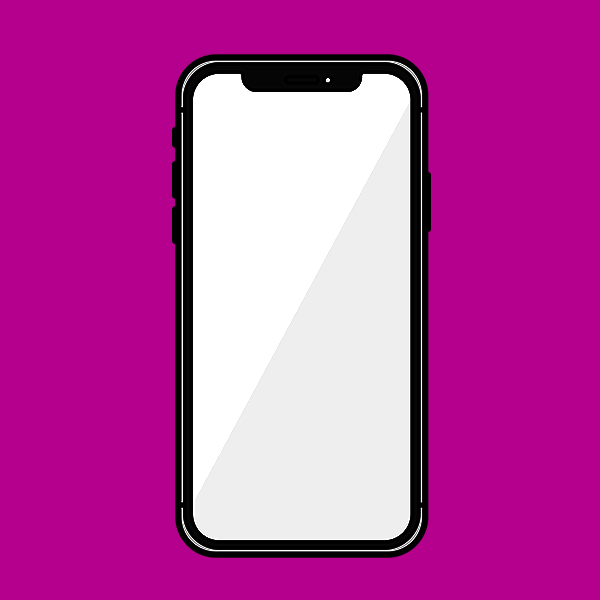 This marks the point when the notch transitioned from a novel idea to simply a means to an end—a way to offer a little more display but without any other radical changes. Here it is, the original, the forefather, the PH-1, or more simply, the Essential Phone. 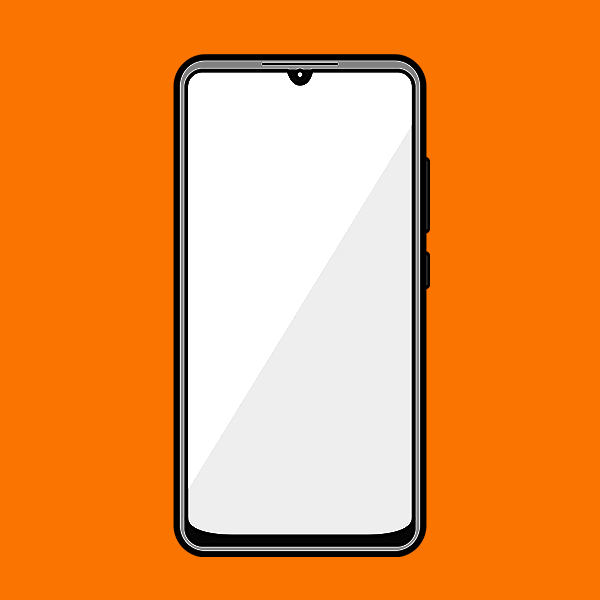 This is the device that got the whole notch movement started, and in a somewhat perverse timeline of events, it was one of the least obtrusive cutouts among notched devices until the arrival of the phones below. It was simple and it only had one job to do: provide a place for the front-facing camera to live. 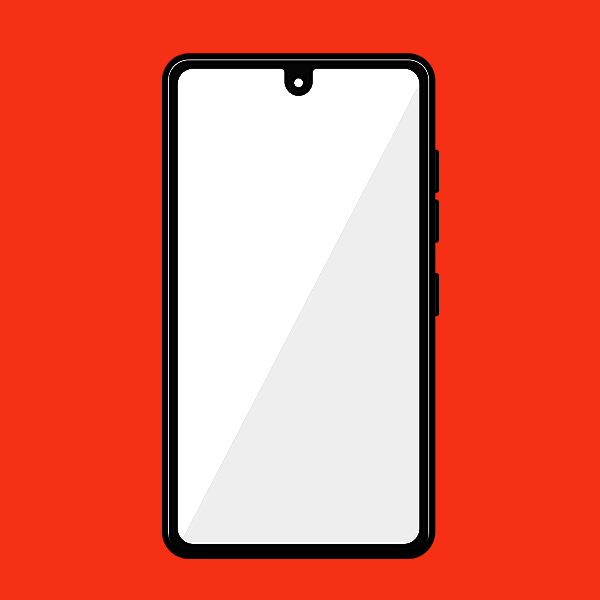 And when you consider the rest of Essential’s lovingly minimalist design, the PH-1’s notch was something that made the phone more appealing, not less, which was a lesson that many of Essential’s followers never really captured. More than a year after the PH-1, this is what the Essential notch has become: a slightly curvier but similarly-sized cut. It’s as iterative as iterative gets and it while the teardrop-shaped cutout on the Vivo V11 and Oppo R17 might help you tell your phone apart from the multitude of other notched devices, with phones like the Huawei Mate 20 coming soon, it’s probably already too late. The teardrop is merely a stepping stone, a bit of pithy self-expression, but not the end goal. That full-screen promised land is within sight, but that last little cutout isn’t gone quite yet. Finally, we’ve arrived. The Oppo Find X and the Vivo Nex have made the all-screen dream a reality. One phone has an entire section that rises up to reveal a selfie shooter, while the other features a much smaller popup housing that looks more like a flash on an old-school camera than a selfie cam. But the results are the same. There’s no cutouts or other distractions to take away from the display, which means you can fully utilise the phone’s screen real estate for watching movies, playing games, or doing anything else you want. And yet, as finished consumer-ready devices, both of these phones are flawed and aren’t really available here. But as examples for the other extreme of the notched phone spectrum, it’s mission accomplished.